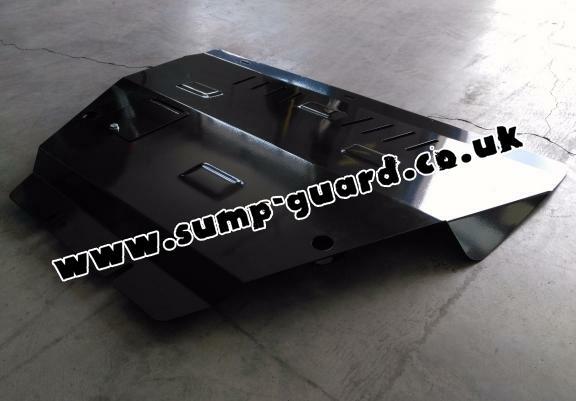 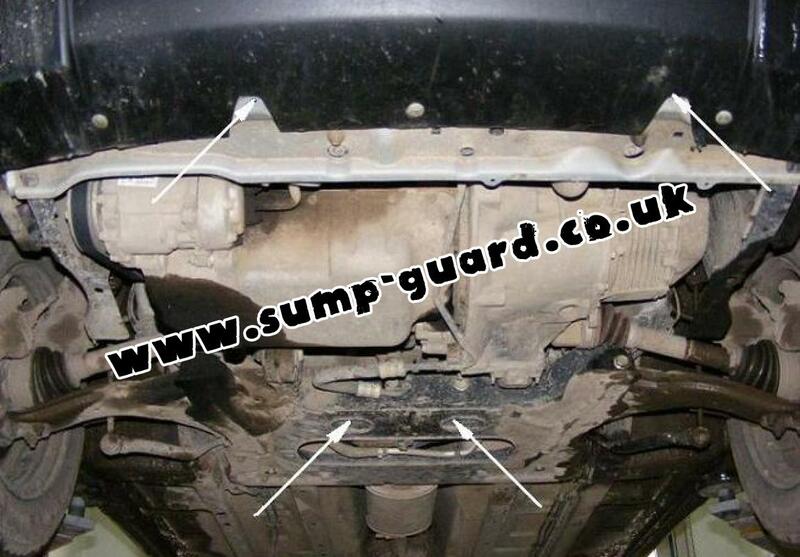 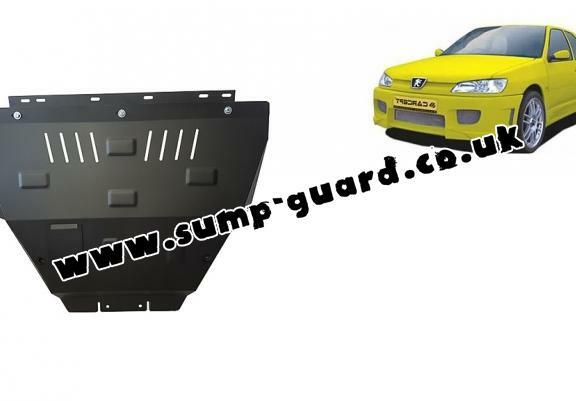 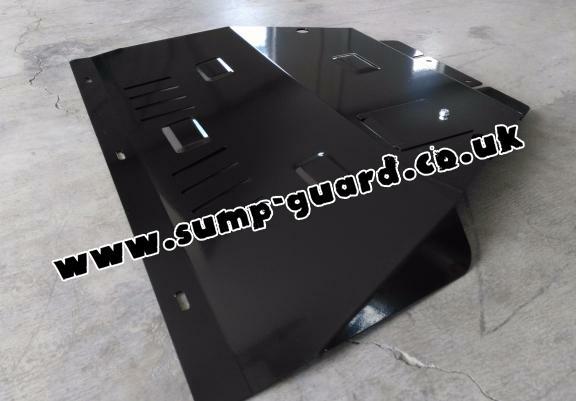 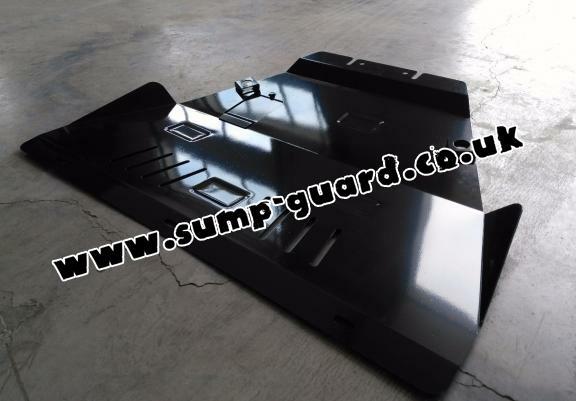 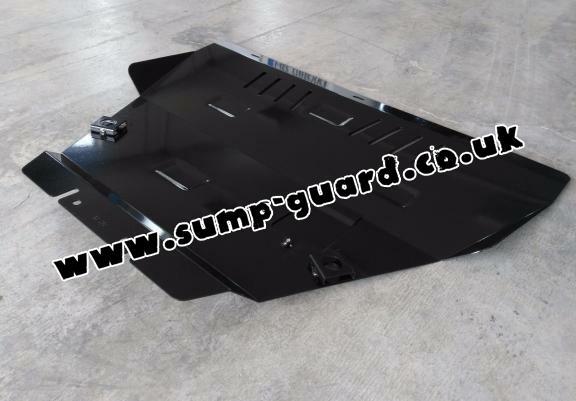 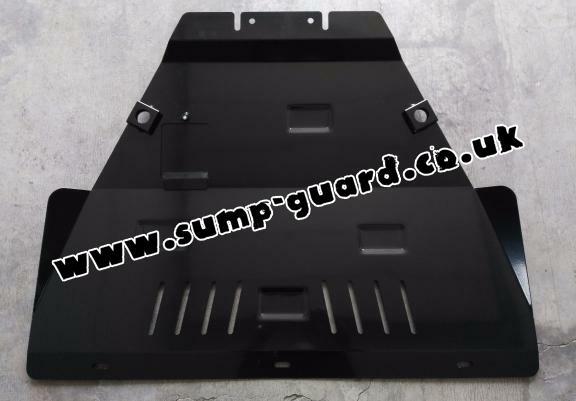 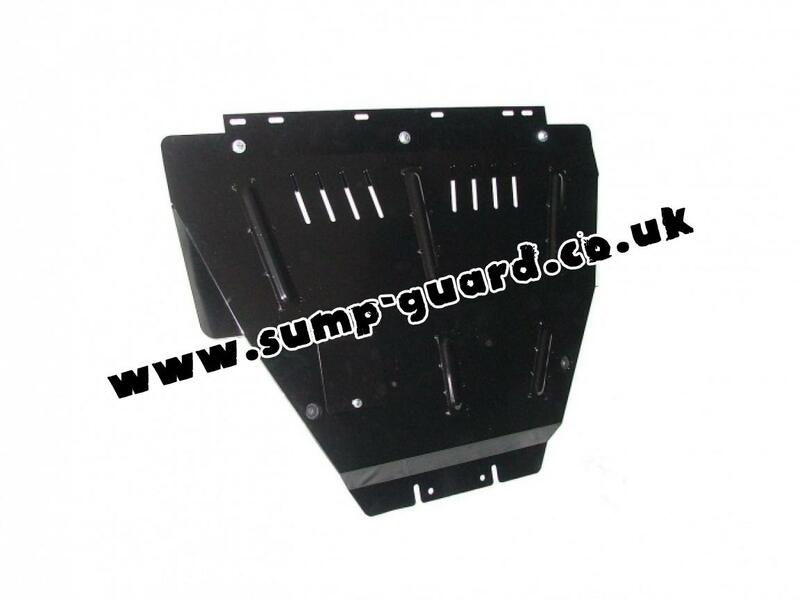 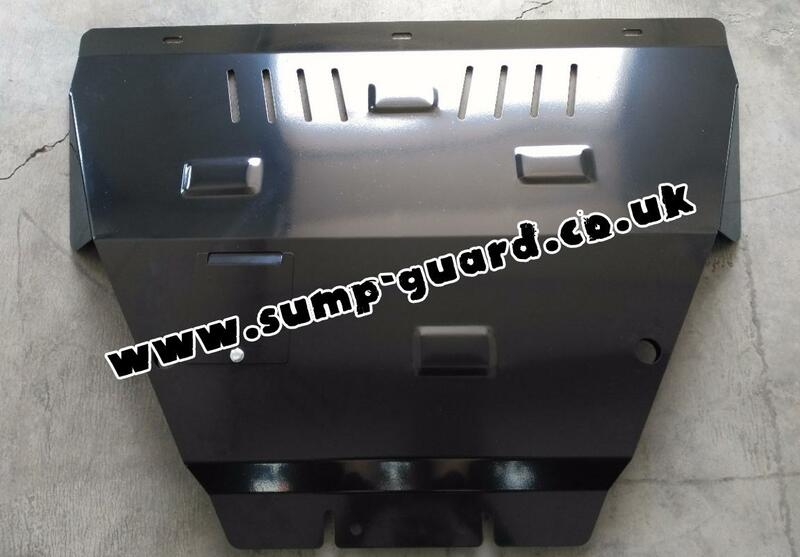 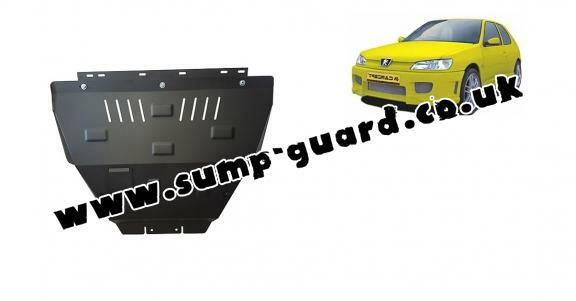 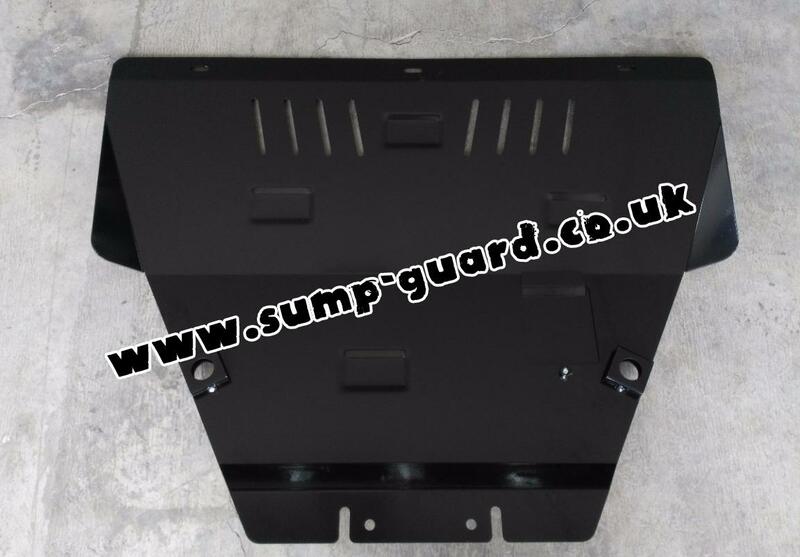 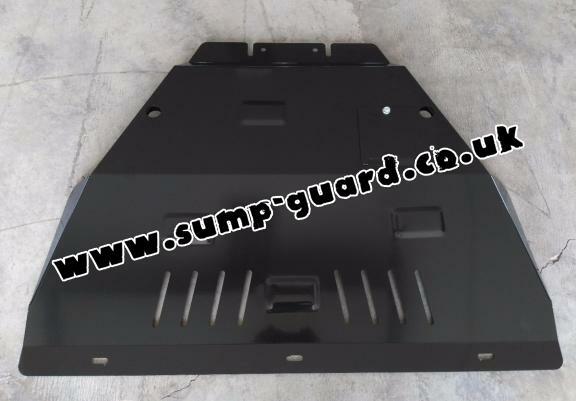 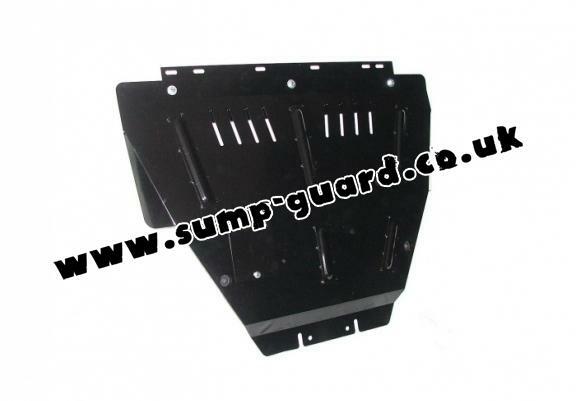 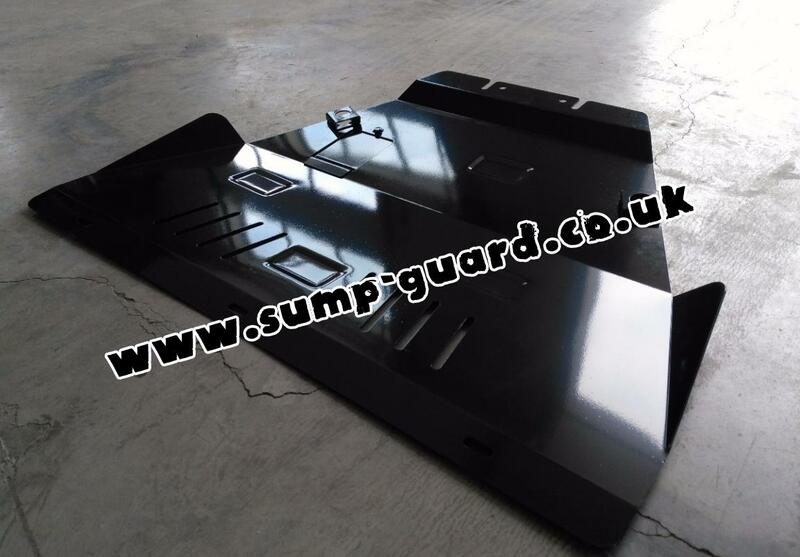 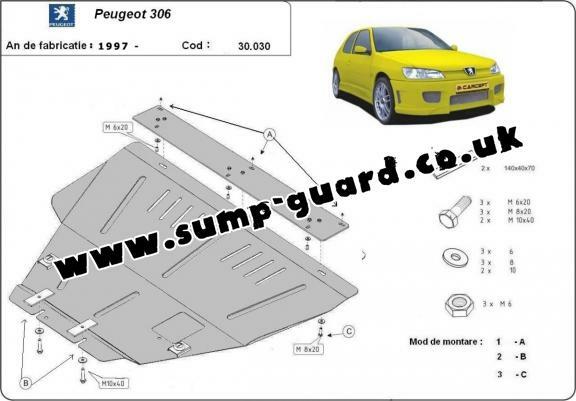 The sump guard is new and fits perfectly for all versions of Peugeot 306 manufactured between 1997 and 2004. 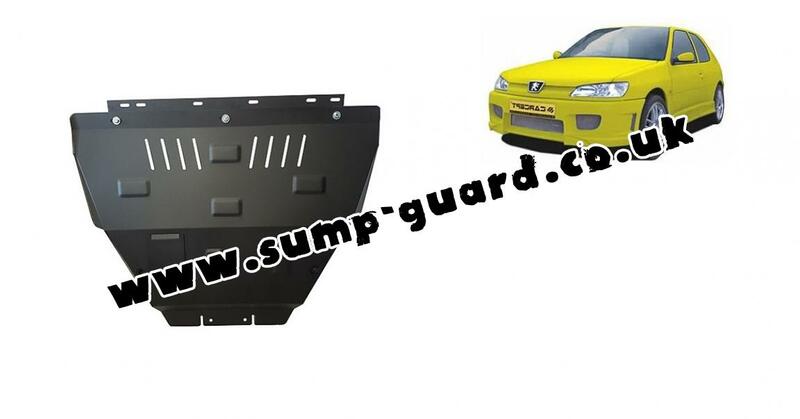 Very good service, speedy delivery, excellent customer service. 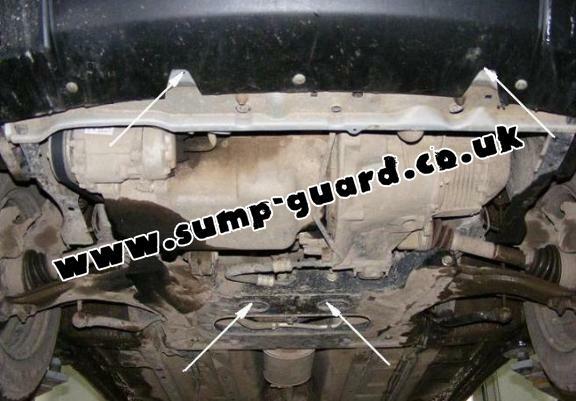 I highly recommend these services.